BET in Africa, part of the Viacom International Media Networks Africa multimedia entertainment portfolio, today announced the nominations for the BET Awards 2018 taking place at Microsoft Theater on Sunday, 24 June 2018 and and premiering across Africa on BET (DStv channel 129) on Tuesday 28 June at 19:00 CAT. In a BET Awards first, the top nominees from Africa and Europe (as voted for by an academy of industry experts) will now compete for the Best International Act category, with the winner being honoured as part of the US broadcast. Recognising the growing international appeal of African artists, five African artists have been honoured in the BET Awards. 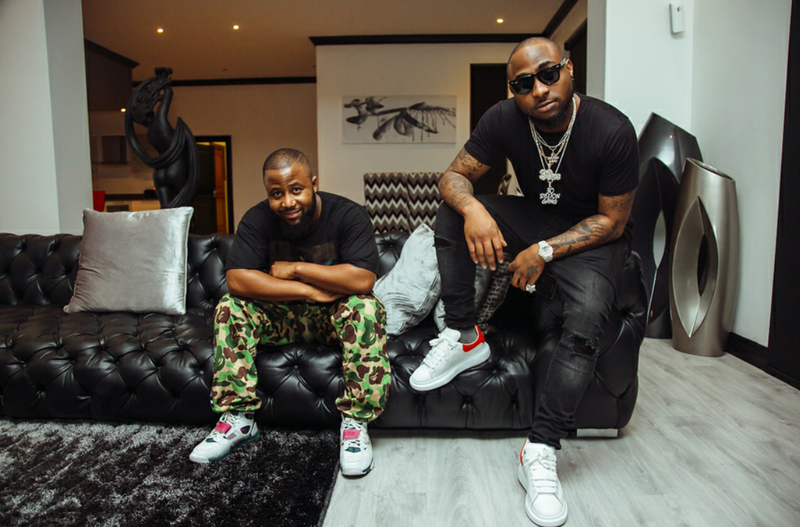 Leading the transformed Best International Act Award category from South Africa will be rapper Cassper Nyovest and Gqom evolutionists Distruction Boyz alongside Nigerian musicians Davido and Tiwa Savage and Congolese star Fally Ipupa. Also included in the category are French performers Booba and Dadju and UK acts J Hus, Stefflon Don and Stormzy. BET Networks recognizes artists, entertainers, and athletes across over 19 categories with the “BET Awards 2018” nominations. The nominations are selected by BET’s Voting Academy, which is comprised of fans and an esteemed group of entertainment professionals in the fields of television, film, music, social media, digital marketing, sports journalism, public relations, and the creative arts.